Montreal (AFP) - Mass surveillance by government agencies is increasing, especially in the United States, whistleblower Chelsea Manning told a Montreal audience on Thursday as she called for limits on the development of artificial intelligence. 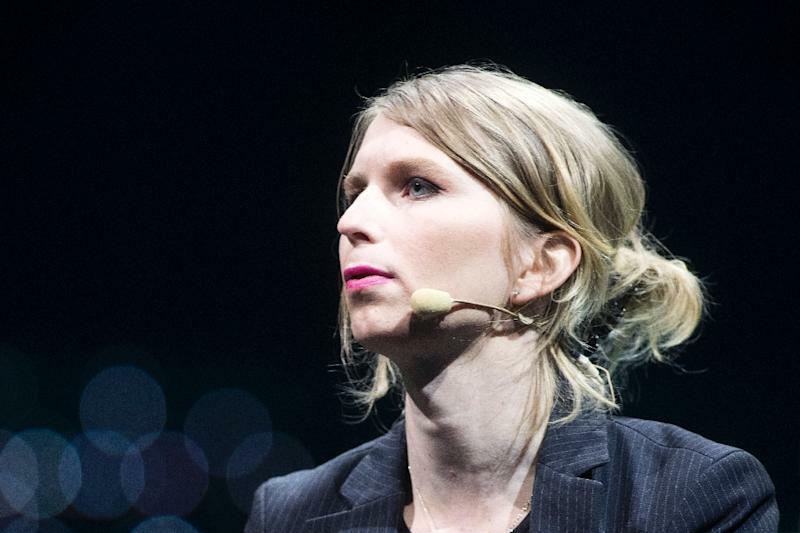 "Ten years ago, I was working in military intelligence and I could feel the power, and could see how technology is implemented," Manning, once jailed for leaking classified information, said at the C2 Montreal business conference. Manning said she is stunned now by the "dramatic change in policing style, and aggressive (government) surveillance." It is "getting worse, especially in the United States," she added. She urged programmers and computer scientists working on artificial intelligence and machine learning "to consider the ethical implications of the technology that they are building and developing." Her actions made Manning a hero to anti-war and anti-secrecy activists, but US establishment figures branded her a traitor. Then-president Barack Obama commuted her sentence, leading to her release in May 2017.